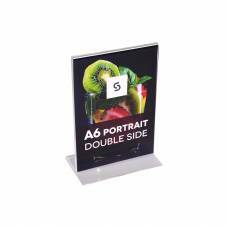 Portrait Acrylic Menu Holders - Double Sided Display. 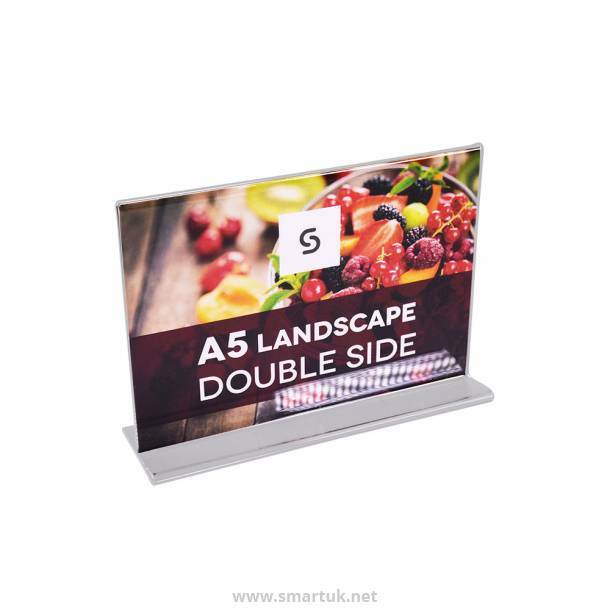 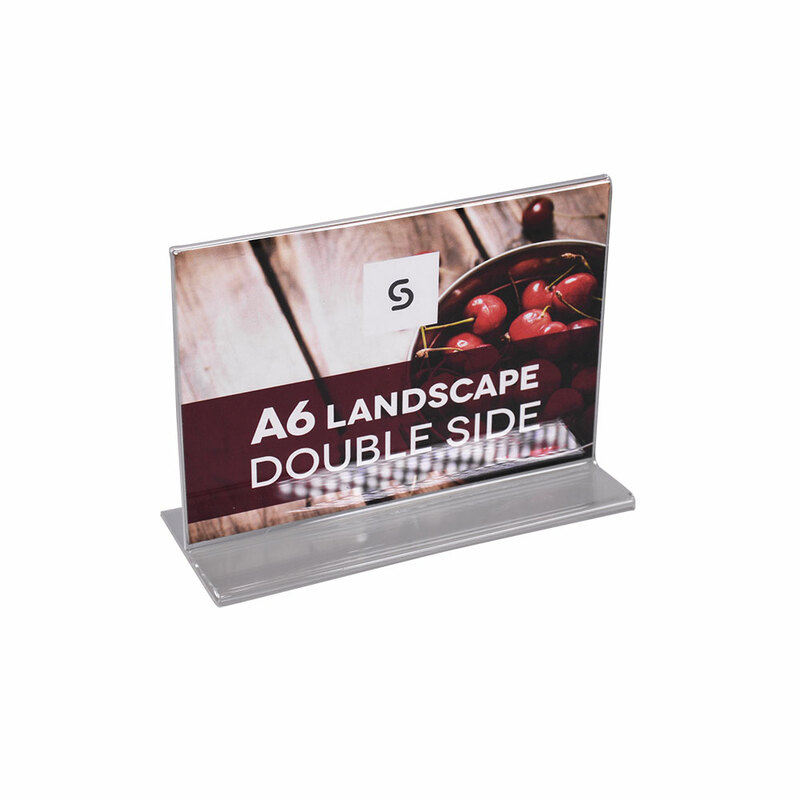 These acrylic menu holders provide a robust and contemporary menu display solution. 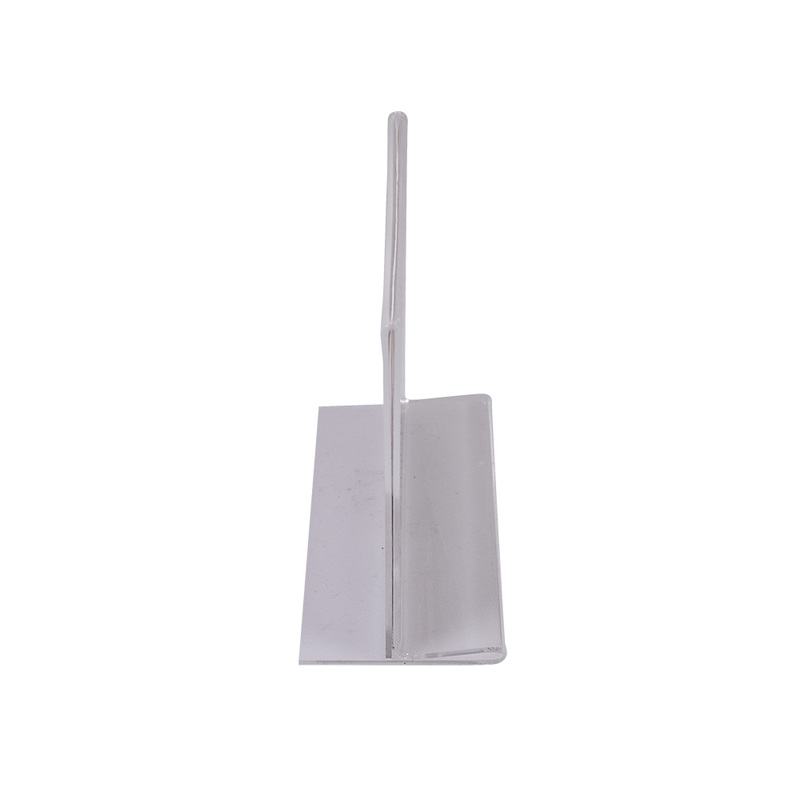 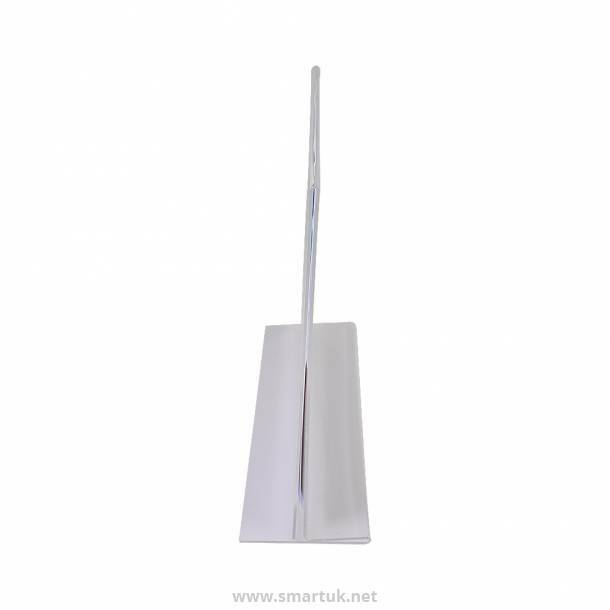 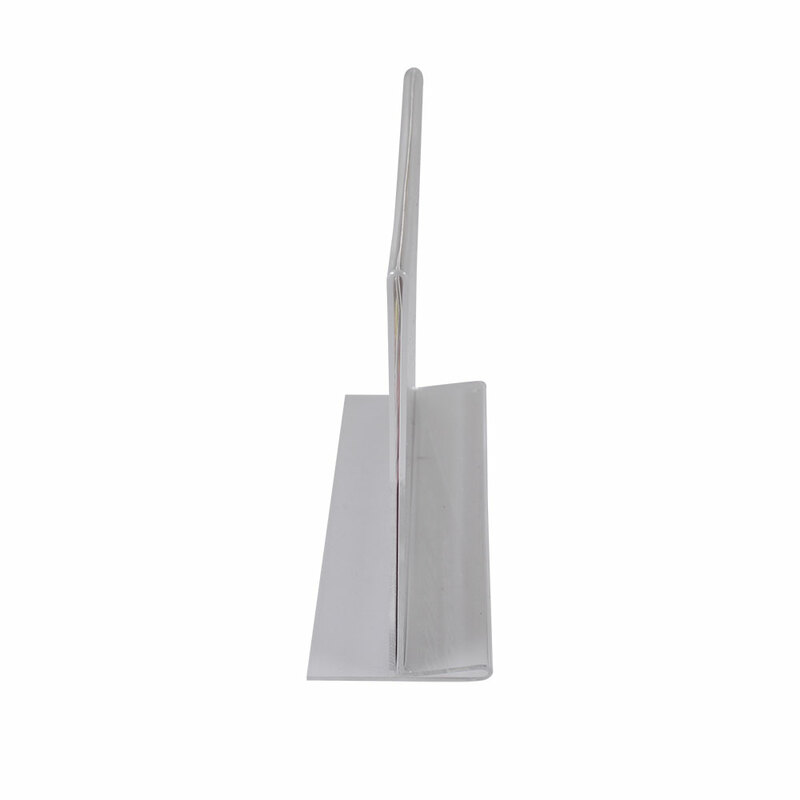 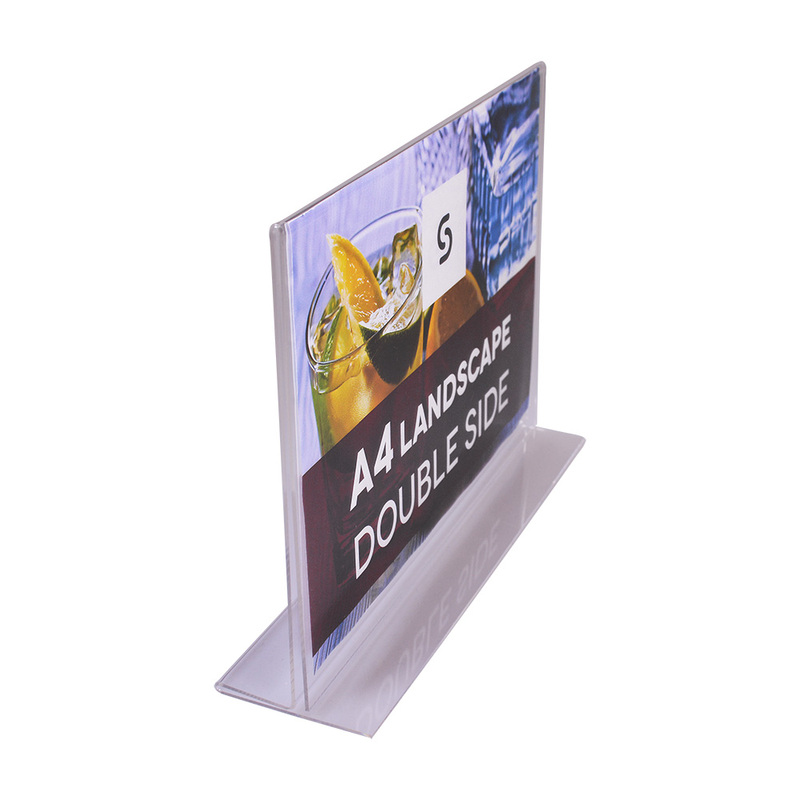 Acrylic Menu Holders are manufactured from a tough, clear acrylic material and are available in a range of standard paper sizes. 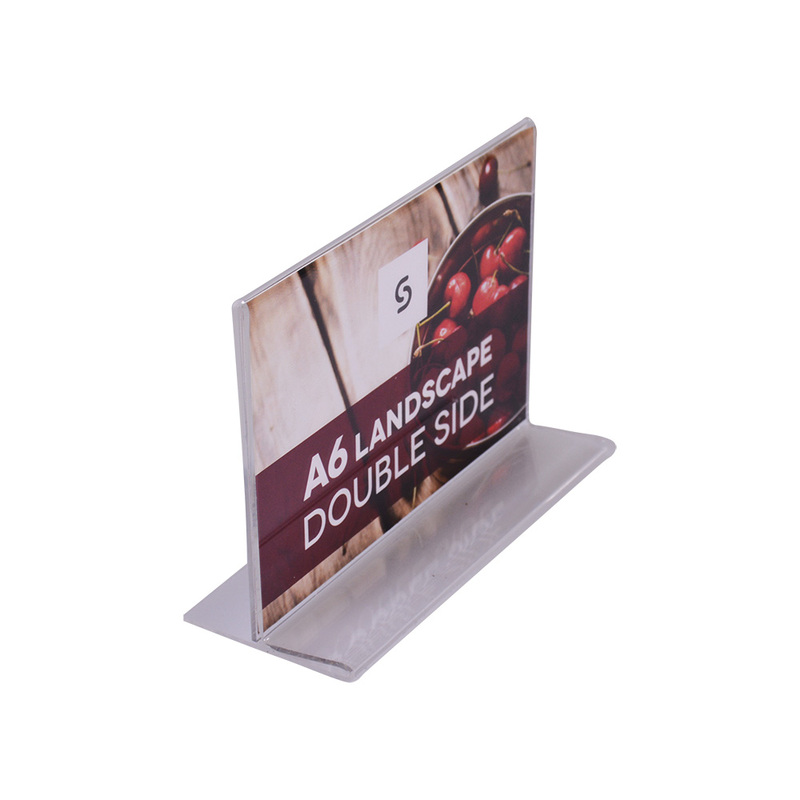 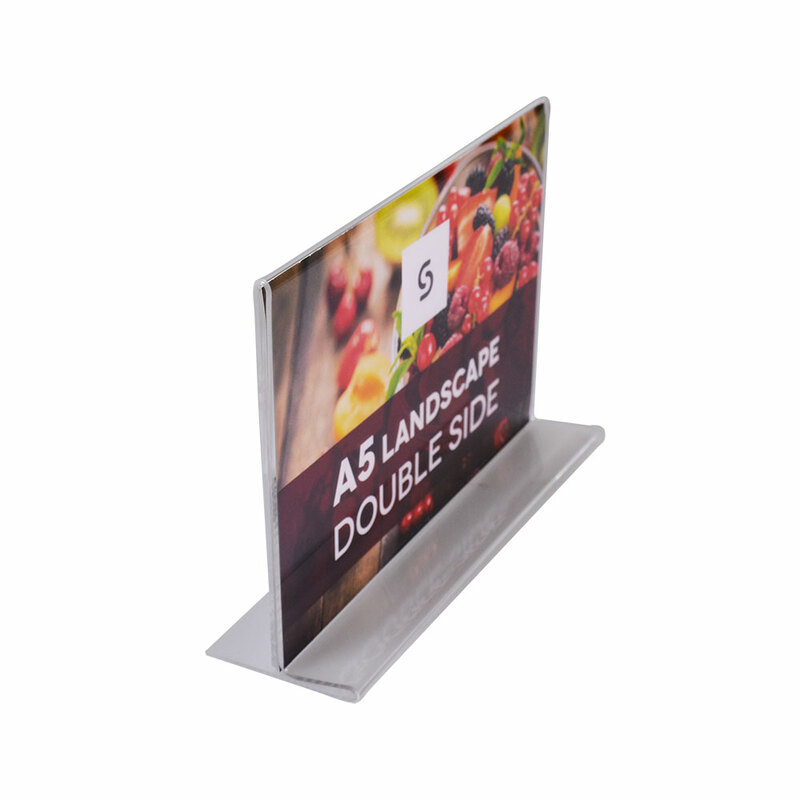 Acrylic Menu Holders are available in portrait and landscape orientation. 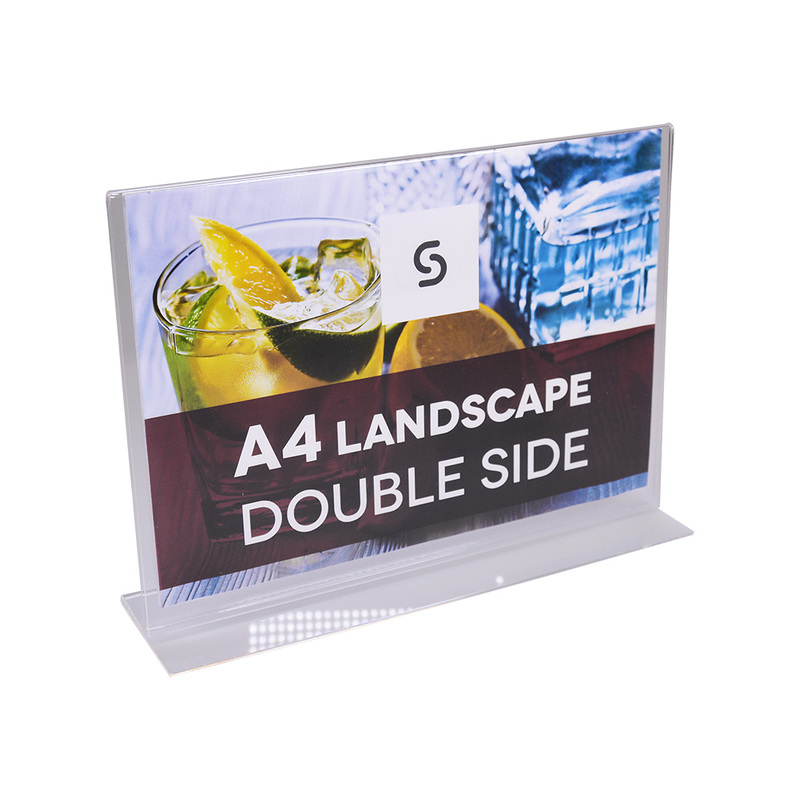 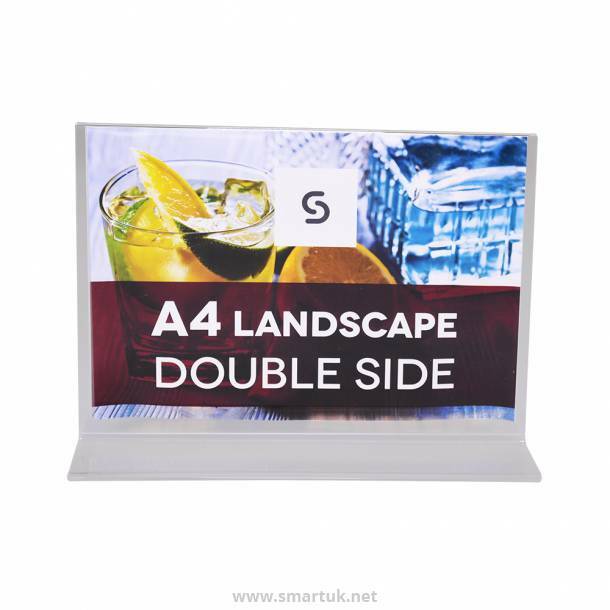 This Acrylic Menu Holder has no border, ensuring that the attention is on your menu. Manufactured from high quality materials this Acrylic Menu Holder is hard wearing, easy to clean and suitable for a multitude of venue types.